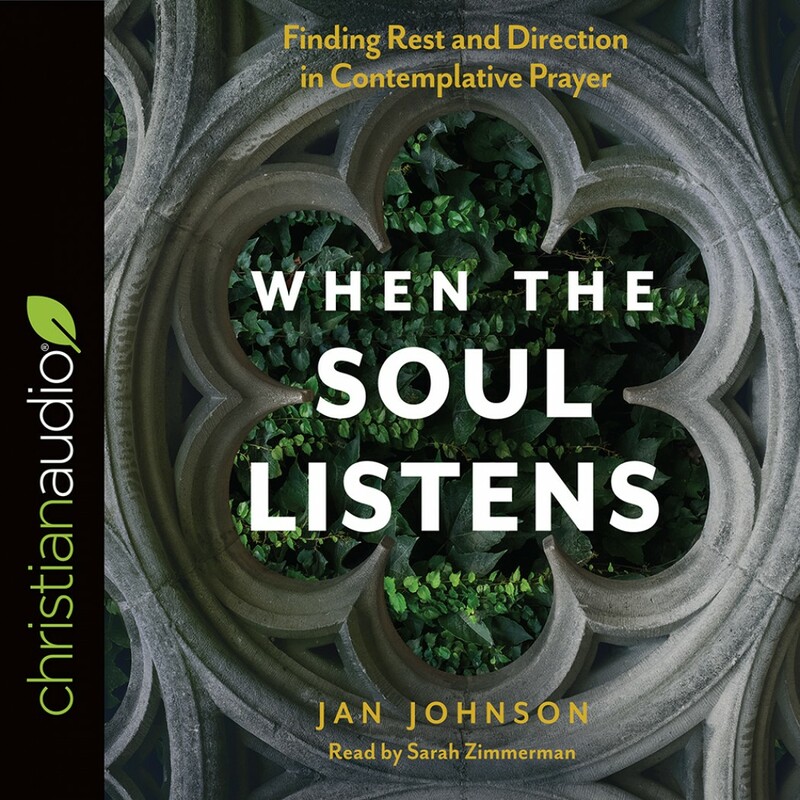 When the Soul Listens | Jan Johnson | Audiobook Download - Christian audiobooks. Try us free. Do you long for depth and authenticity in your relationship with God? Do you want purpose and daily direction but can’t seem to find the right prayer to receive it? When the Soul Listens will guide you away from formulas and step-by-step prayer plans toward contemplative prayer, “the lifestyle that allows you to experience God’s presence,” writes author Jan Johnson. Learn to find rest and guidance in God, opening yourself to God’s presence and direction through this practical approach. If you are disillusioned, experiencing spiritual dryness, or simply looking for the next step in your spiritual growth, When the Soul Listens offers a clear path to a fulfilling connection with God.